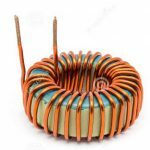 The basic construction of air core inductor it consist of coils having number of turns of wire wound on a former made of ordinary cardboard. 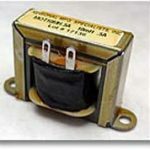 The plastic or ceramics may be used for a former as an insulating material. 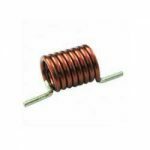 Since there is nothing but air inside of former, the inductor is known as air core inductor. The gap inside a plastic or paper former acts as a core. 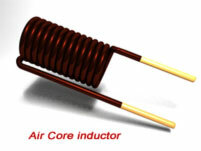 Thus air acts as a core. 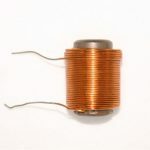 The magnetic wire wound on the former from the coil of the inductor.